You may be using many multimedia applications regularly for listening music, watching movies , for making VOIP calls and etc but sometimes you feel if you could control them all these applications volume from place. So here is how you can do this. 3. 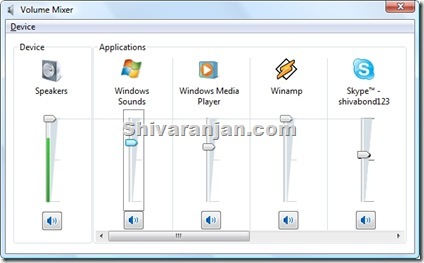 In the volume mixer window you can see the various applications listed. Here you can control each applications volume individually. You can also mute the sounds of specific applications as well. 4. 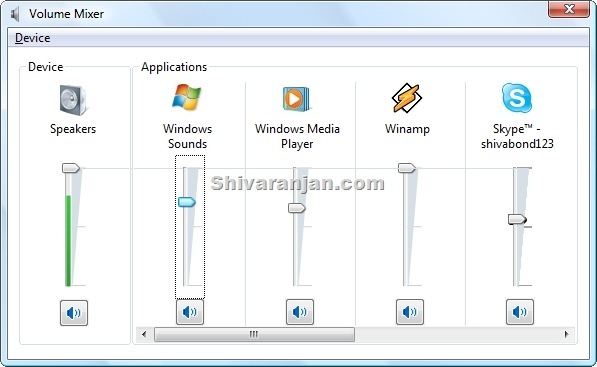 That’s it now you can control each applications volume from the comfort of Windows system tray. states it’s combined yet nothing happens.